Silica in boiler feedwater can lead to unplanned shutdowns and extra maintenance. 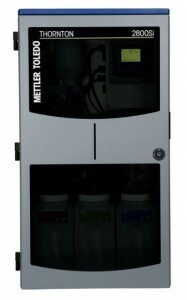 A major Spanish fertilizer producer has switched to a METTLER TOLEDO silica analyzer. Its accuracy, low maintenance, and easy operation are saving them many hours. Silica has no significant corrosive effect on boilers, but its presence in water / steam is nonetheless very detrimental. It forms extremely hard coatings in water / steam passageways and on turbine blades, leading to reduced heat transfer efficiency and unbalanced blades. Silica build-up requires shutdowns and lengthy maintenance to remove it. Silica is in all water supplies, and membrane separation and ion exchange is needed to extract it. Direct, continuous silica measurement is the most effective means to protect against contamination from silica escape due to spent anion resin. Silica is also in cooling water, so ppb level measurement provides excellent sensitivity in detecting small condenser leaks and for monitoring concentration of silicain the water / steam cycle. Moreover, a growing number of turbinemanufacturers are requiring ppb level silica limits in incoming steam as a condition for warranties. The 2800Si is a highly reliable on-line instrument designed for power cycle chemistry monitoring. It provides early detection of trace silica contamination with minimal operator supervision. In addition, the 2800Si analyzer allows unattended automatic calibration at a user-configured interval. Its large volume reagent containers enable long-term operation before refilling becomes necessary. Over the test period plant engineers were delighted not only with the analyzer’s measurement accuracy, but also with its trouble-free operation. And after the successful test, 2800Si analyzers were ordered for the fertilizer plant. Facility managers report that since installation they have seen a dramatic drop in time spent on silica analyzer maintenance, and any increase in silica levels is rapidly identified. 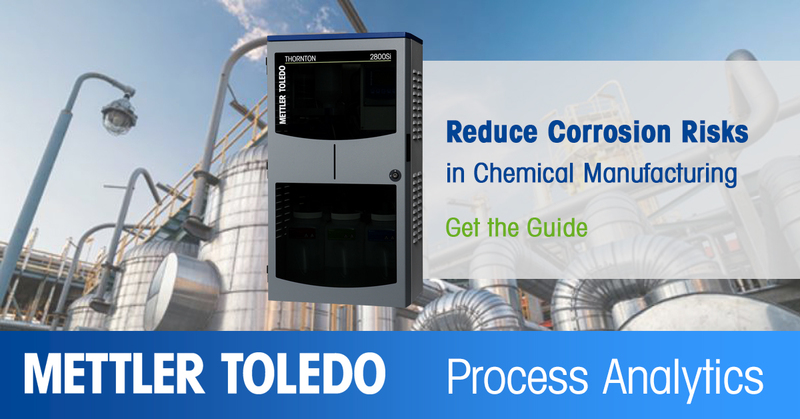 This free guide to refinery corrosion and chemical plant corrosion prevention includes best practice examples from leading chemical companies and refineries. 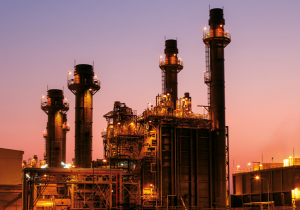 The guide features case studies and articles on the role in-line analytics play in corrosion prevention in chemical and refining operations as well as power and cogen facilities.